Keep Cool in Tonawanda This Summer! Summer is really heating up in Tonawanda. Want to know how you can keep cool when the heat is cranking? It’s easy! Simply follow our lead and we’ll give you some awesome ideas for the whole family. 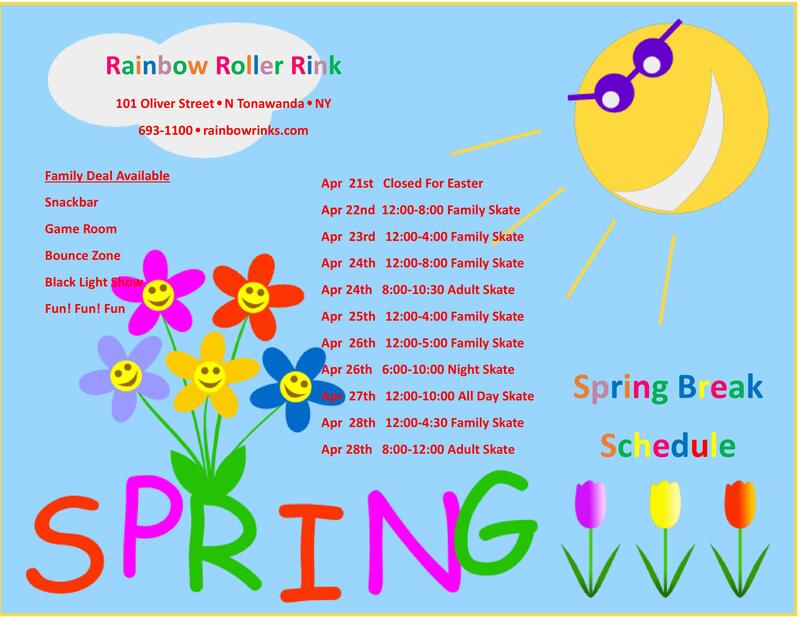 At Rainbow Roller Rink, we are obviously partial to an amazing day here with us at our skate center. Skating is fun for the entire family and a great way to keep cool while you burn off some energy. We have open rink times all summer long and some amazing deals for summer birthday babies who want to party with us on their big day! With the Niagara River right here in town, there are so many ways to have fun and cool off this summer. Plan a day at Niawanda Park and don’t forget to bring the picnic! The park is right on the river and is perfect for a family outing or a nice quiet walk along the river bank. At the Herschell Carrousel Factory Museum, you can get a little taste of local history while you check out the rides that have been keeping kids happy for generations. The museum is available for parties, tours and all kinds of fun. 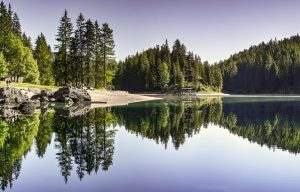 It’s definitely worth checking out and is one of our favorite summer activities. These are just a couple of exciting options for the whole family this summer in Tonawanda. Whether you’re a local or here for a visit, there’s always something to do in our amazing town. Come check us out at Rainbow and ask for some more insider summer tips around town!